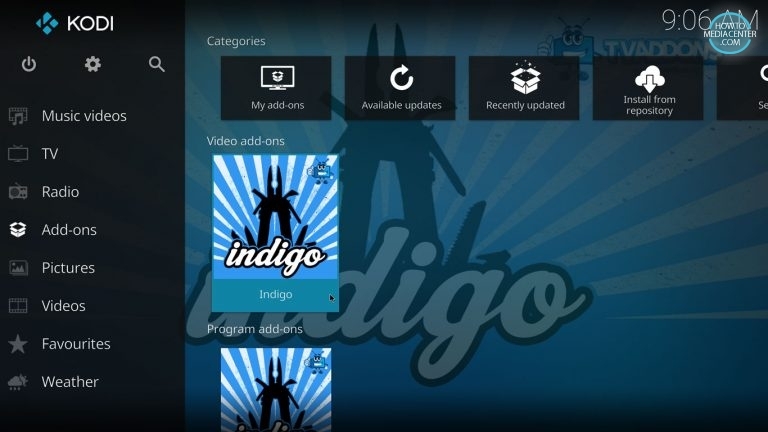 The Indigo Tool is an addon created by the TVAddons team, it replaces the old Addon Installer and it has new features and utilities. 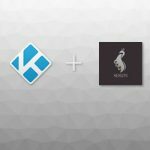 Indigo makes it easy to install addons on Kodi from a collection of quality legal addons like USTVnow, FilmOn and more. It also comes with some very helpful tools for maintenance and diagnostic. 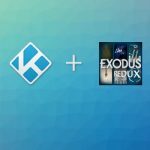 In this tutorial we are going to install Indigo on Kodi. 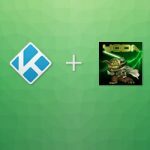 Before we begin you must add TVAddons’ Fusion as a source, please read How to install Fusion on Kodi for more information. 2. Open the Add-on Browser by pressing the box button on the top left corner of the screen. 5. Open the begin-here folder. 6. 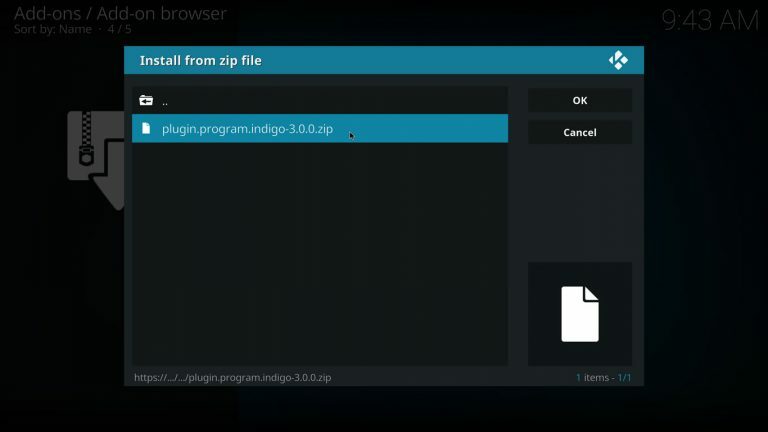 Click on plugin.program.indigo-x.x.x.zip to install Indigo. 7. 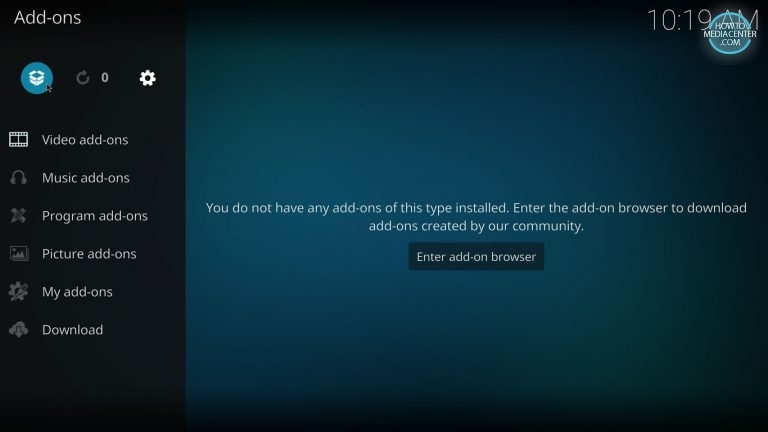 Go back to the Home Screen, make sure the Add-ons tab is highlighted and select Indigo to open it. 8. 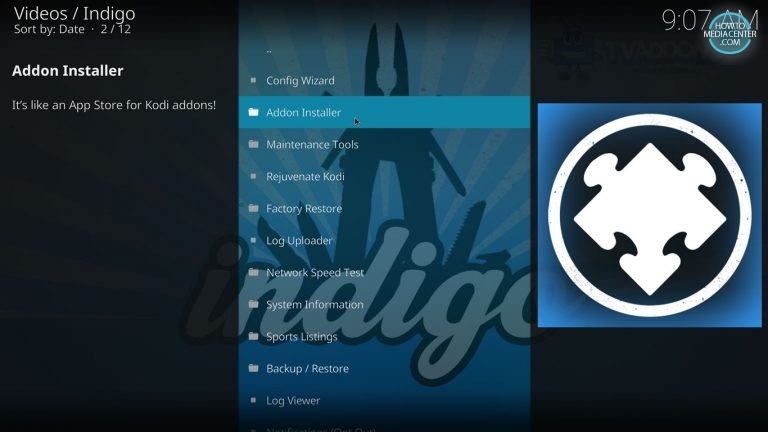 Indigo has a lot of useful tools, to install addons select Addon Installer. 9. 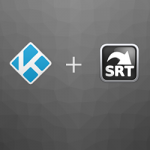 You’ll find a list of popular addons under the Featured Addons category. 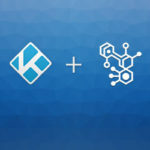 Now you can easily install addons developed by TVAddons on Kodi, Indigo will automatically install their respective repositories so you don’t have to worry about updates. 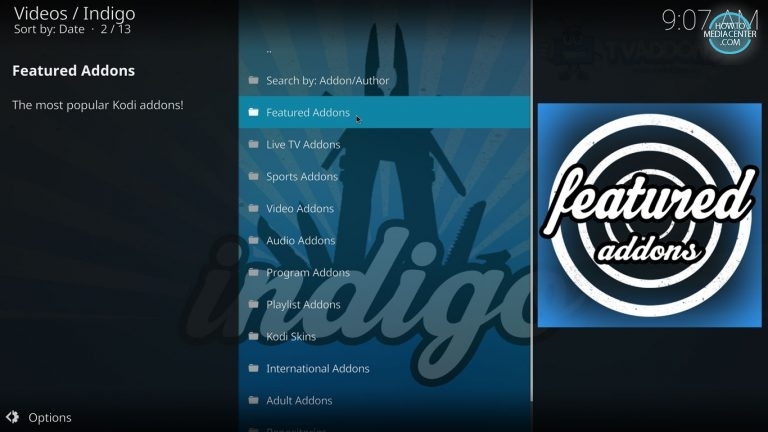 Indigo is a consolidation of all the tvaddons tools in a single addon for a cleaner, easier experience, it includes Addon Installer, Config Wizard, Maintenance Tool, Log Uploader and Network Speed Test among others. 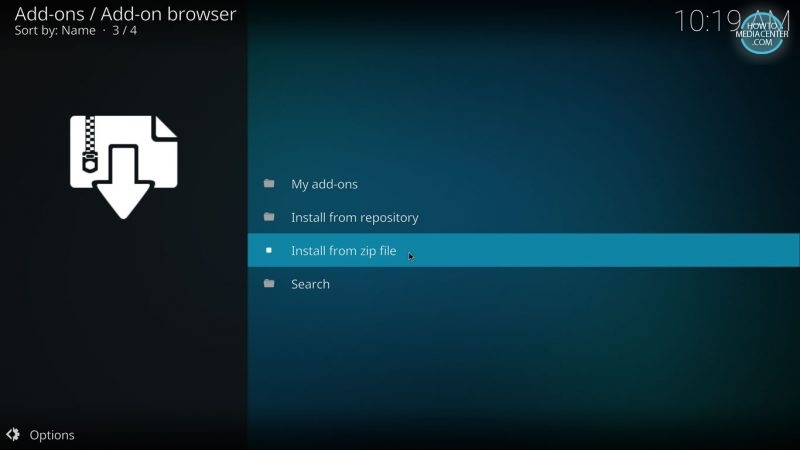 If you want to install more addons please read How to install Git Browser on Kodi. I cannot get past step 4 adding this source http://fusion.tvaddons.ag I keep getting an error message, that says unable to connect. I tried making sure there were not extra spaces and everything was typed in correctly. What else should I try? I am still getting an error message unable to connect. Couldn’t retrieve directory information. What do I do now? Hi, TVAddons server is back online but it looks like some addons are not available. 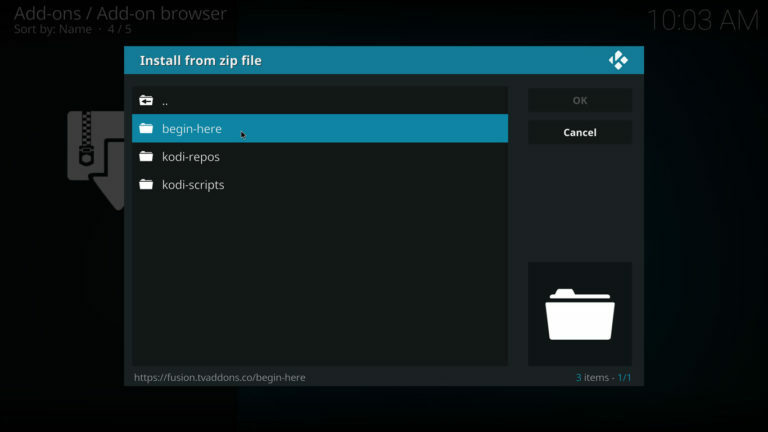 Change the URL to https://fusion.tvaddons.co on step 4 to install Indigo. When I get to step 9 and go to install from zip file and click on Fusion it is blank so I can’t go any further. After Step #10 there is a brief pause.. but the Indigo addon does not install. 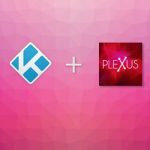 I am using the http://fusion.tvaddons.ag source. Does this happen to anyone else.. It’s been happening to me since the 17.3 Kodi update. I restarted box and installed the zip via usb stick seems to work? 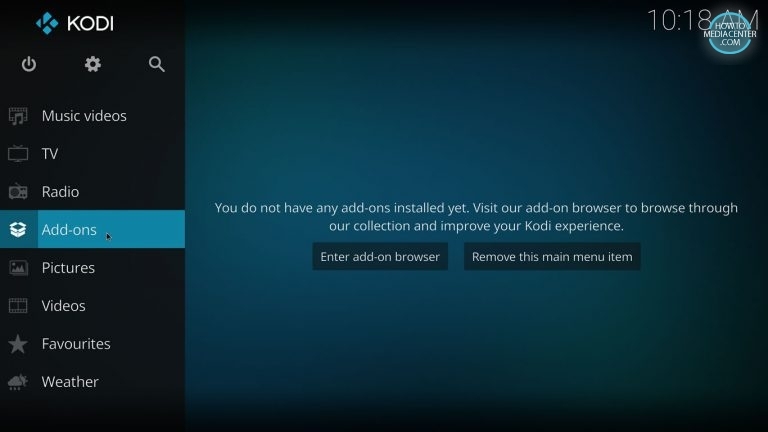 I’m trying to install the new Kodi, I get to the parr to go to add-ons and install Indigo, but I have Amazon apps on there and it wont give me the screen I need to add Indigo! Help please!